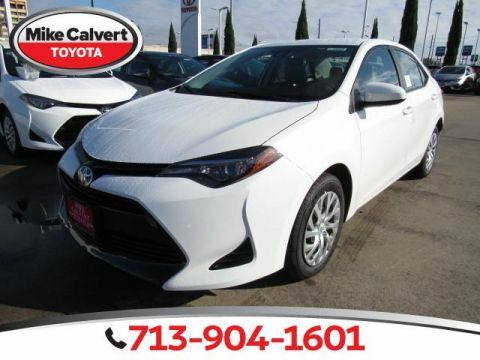 Since 1983, owners Mike Calvert and Jay Davis, have put customer service on the focus of their business. 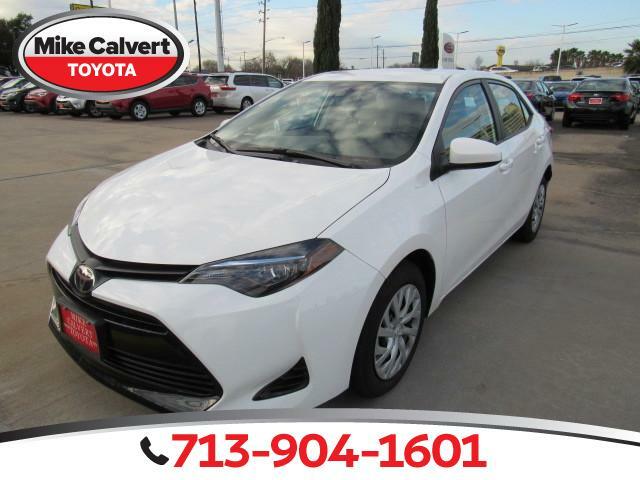 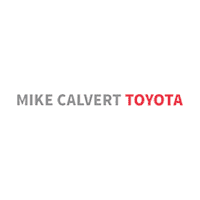 At Mike Calvert Toyota, we guarantee an easy and satisfactory car buying experience. 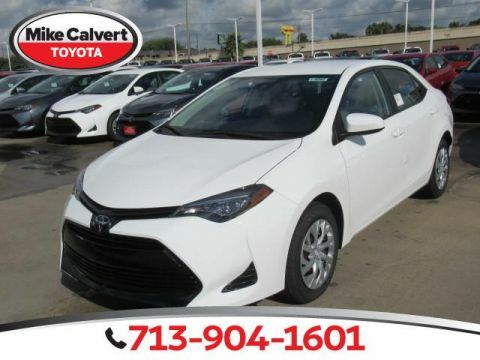 If you are not satisfied, please let us know. 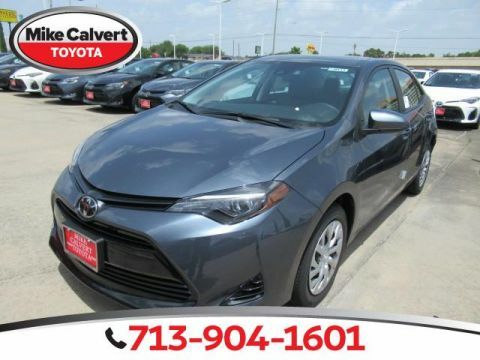 Our award winning Toyota Sales, Toyota Services, Toyota Parts, and Toyota Body Shop Departments are top notch and ready to serve all of your Toyota needs when you come in to visit us here in Houston, Texas.